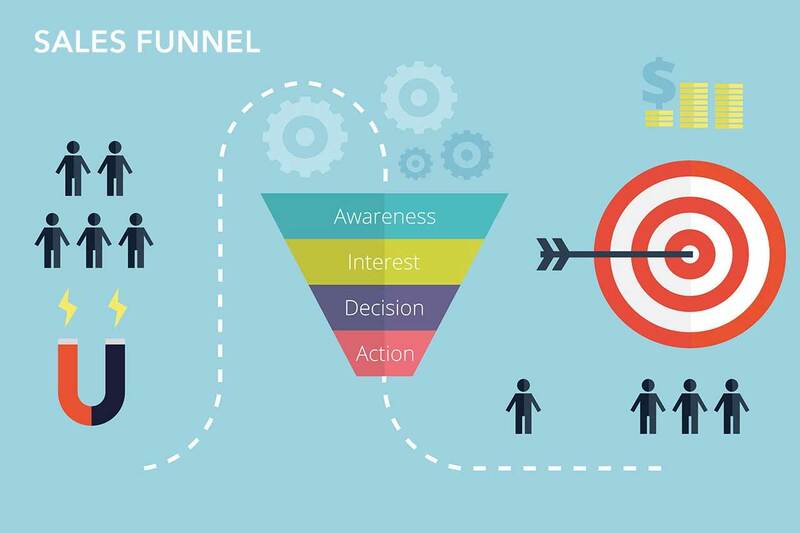 The definition of a sales funnel (also known as a revenue funnel or sales process) refers to the buying process that companies lead customers through when purchasing products. When done correctly sales funnels are automated selling machines! Watch the video to discover how I generated $64,640.00 very easily by applying what I know about the proper use of sales funnels. I will also share with you how you can easily duplicate exactly what I did to bank some very serious cash… once you understand how sales funnels work. In simple terms a sales funnel is everything a person experiences from the initial contact to the close of the sale. Everything in between those points is a sales funnel. If you aren’t closing sales as you believe you should be, it’s most likely because your sales funnel needs improvement. I can help you with sales funnels. I’m happy to review your sales funnel and show you where the issues are. I’ve spoken with many who believed they had the perfect sales funnels already in place. Then after we did a live desktop session where I remotely connected to their computer and showed them where the isues were, they realized they didn’t. But the real proof came when they made the changes I reccommended and they started enjoying sales! That’s the power of properly constructed sales funnels! Call me to schedule time to review your sales funnels. The magnet on the left side of this image is attracting prospects, which happens in a variety of ways. However you get them there, it is imperative that once they are there you have a properly constructed sales funnel to guide them through to becoming a customer. 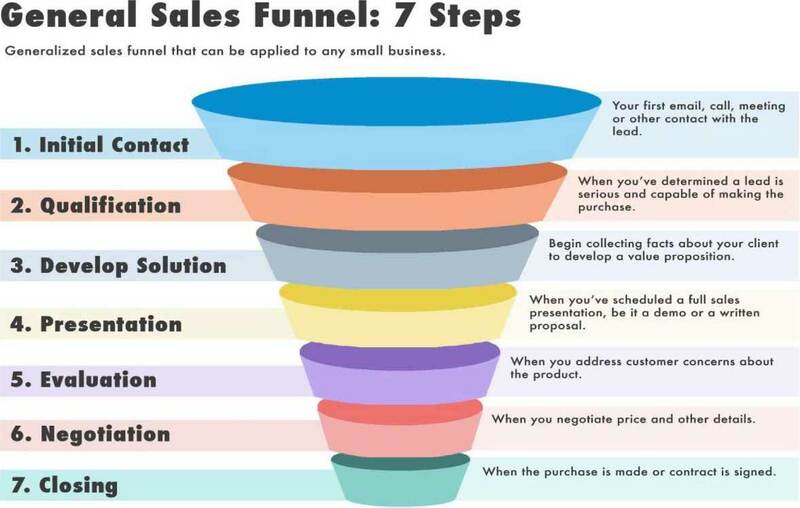 Sales funnels can be constructed in different ways depending upon your goals. Prospects enter sales funnels through a variety of ways such as email newsletters, voice broadcasting, organic SEO and more, they enter because of an enticing offer. Prospects become interested in your offer through an email sequence referred to as an autoresponder campaign. This is how prospects get to know you and how you can help them get where you are through your offer which solves a problem. Obviuously this is a critcal stage in all sales funnels. You must give prospects enough valid information from which they can make an informed decision to purchase. The last stage of all sales funnels is the desired action you want prospects to take. Usually this is to purchase. This is how the smartest marketers in the world scale their offers. You may be tempted to seek out some type of automated sales funnels software. You will quickly discover that you are locked into a large monthly fee and the customer service and support after the sale isn’t there. And of course the biggest drawback is the automated sales funnels model is built upon the concept of continuity marketing which means you are pitched an endless stream of offers which can become annoying rather quickly. Another issue is you don’t want to help build someone else’s brand. You want to build your own. And of course the automated route means templated sales funnels that all pretty much look the same. Google hates this and so do many potential prospects. 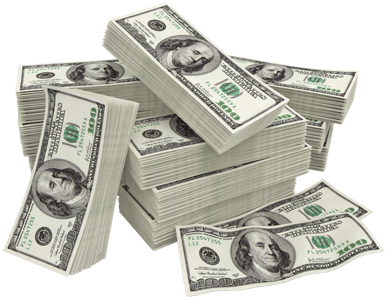 I will show you how to achieve more results for less money. 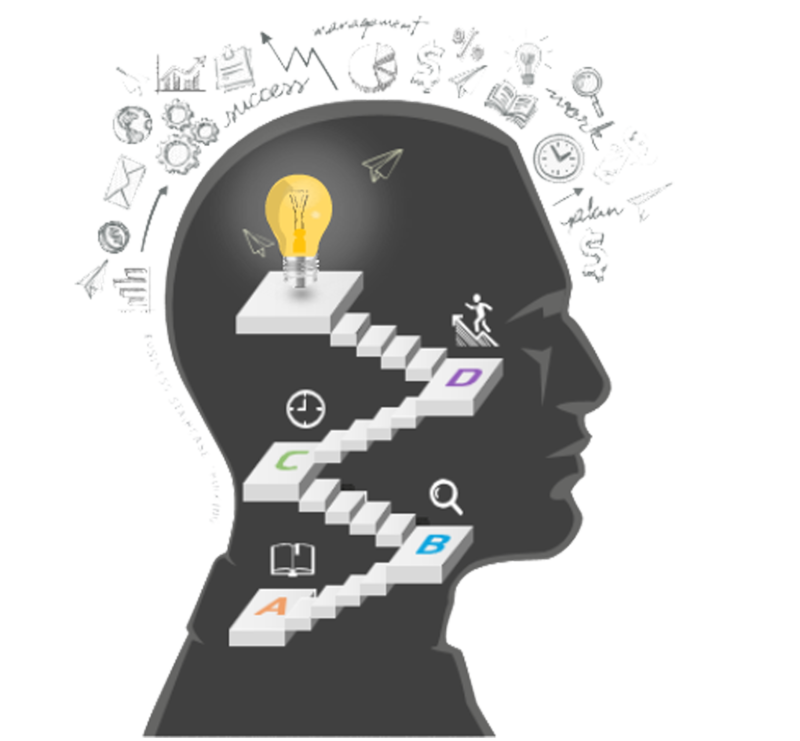 Every smart marketer will tell you there is a psychological process that takes place and is directly responsible for prospects who turn into buyers. However this doesn’t typically just happen on the fly in the first exposure to your offer. It can, and if your copy is really good, often you will get the sale straight away. But you never want to lose any sale if you can help it. That’s where the sales funnels are key. I like to refer to them as remote control sales agents working 24/7, non-stop. They never call in sick and they never ask for a raise. When set up correctly they do their job amazingly well and you can get paid a lot of money as a direct result. Claim your free website review and enter to win a free website makeover! If you would be pleased to receive a free no obligation website review and / or a chance to win a free website makeover, enter your details in the form. If your website is not consistently producing leads and sales for your product, program, service, opportunity or raise awareness for your event or cause etc., I can help you. During the review I will go through a 25 point checklist to see where your site stands with today’s web design / performance standards. 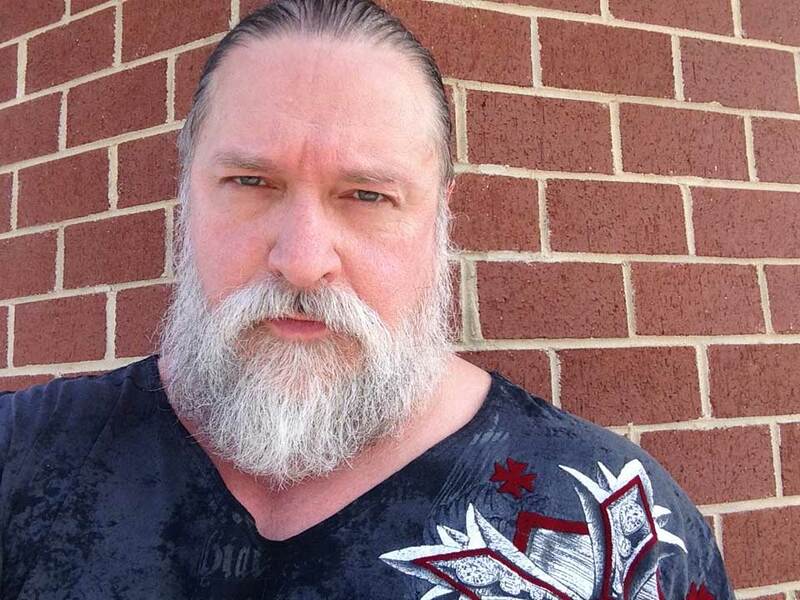 I randomly select a site to receive a free makeover. I work closely with you to make sure you are pleased with the design! You can include any of the modules in your custom popup! This gives you incredible creative control and design ability. I’m doing something very special when you TAKE ACTION today. Carefully review this site and then call me right away. You’ll be very glad you did when you discover what I’m doing. It’s BIG and your future self will love you for making the smart decision. I look forward to connecting with you. For a very limited time I’m doing something that I rarely do. It’s a BIG deal and if you’re looking for a website… you’re really gonna love it! I can design just about anything you need and really enjoy the creative process. If you need a website I’m your guy! Yes Britt I'm very interested in your limited time special offer. I need a website and I have carefully reviewed everything.